Busy Bees at Oxford - Happy World Book Day! 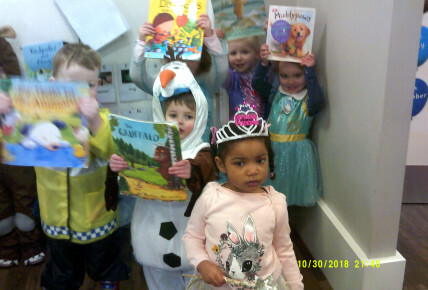 We've had a fantastic World Book Day at Oxford! 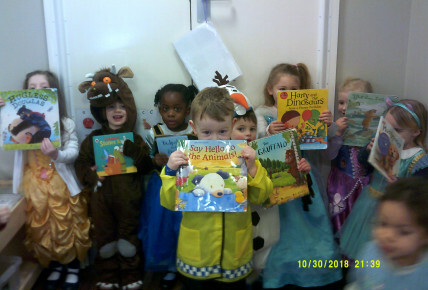 A lot of the children made fantastic effort in dressing up as their favourite book character! We had Spiderman, Where's Wally, Peter Pan, and a few princesses today! 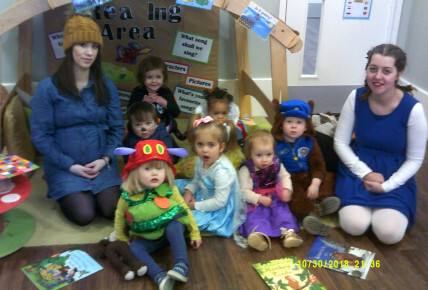 The children enjoyed showing off their costumes to their friends as they did a little costume parade!